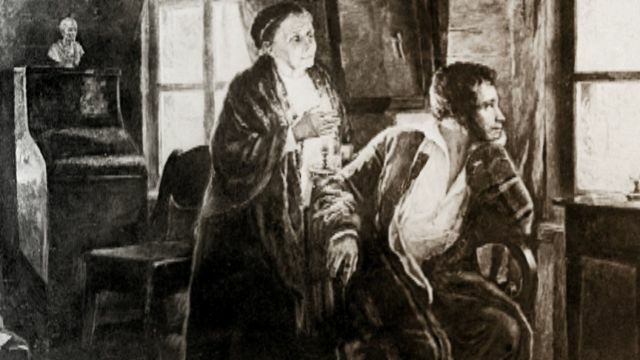 Aleksand Pushkin's nanny Arina Radionovna's 260 anniversary is marked this year. Warm attitude to his nanny the poet was carefully preserving through his whole life. The exibitional hall 'Smolny' presents the collection of paintings dedicated to Arina Radionovna. The artist Igor Shaimardanov used the technique of the 19th century and the portraits made by him are imbued with light and kindness. The vernissage is on the 5th of April at 4 p.m. No admission for the entrance.